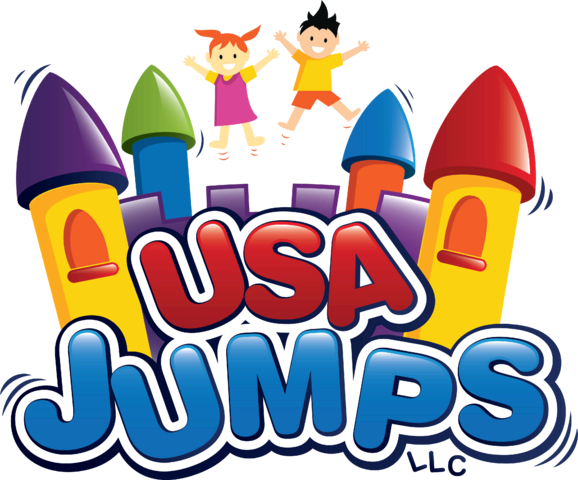 The inflatable Castle bounce house, or bouncy Castle as it is often referred to, is the pioneering product of inflatable games. 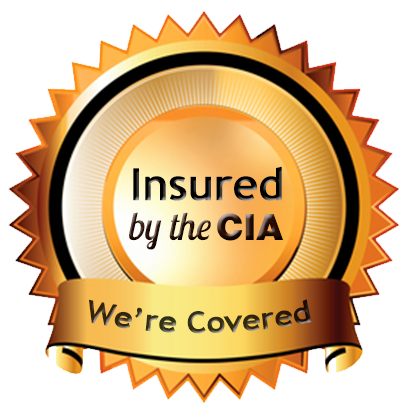 This classic bounce house is recognized by everyone, whether they have enjoyed one themselves, rented one for a party or simply seen one set up for a neighborhood party. 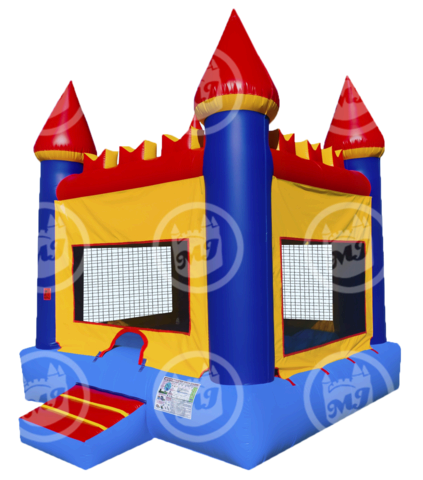 Any bounce house is a fun way to encourage physical activity among young and old alike, the 15'x15' Castle provides a familiar environment for up to six people to enjoy it in.